Our design/build process begins with the creation of plans based on your dreams, or choose one of our home designs below, modified to suit your taste and requirements. 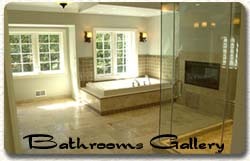 Of course, we can work from and modify existing plans, too. 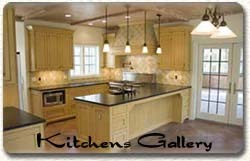 Collections of the kitchens and bathrooms in the homes below, along with the Chicago Townhouse on Home Remodeling page. Click on the homes below for more information and pictures. 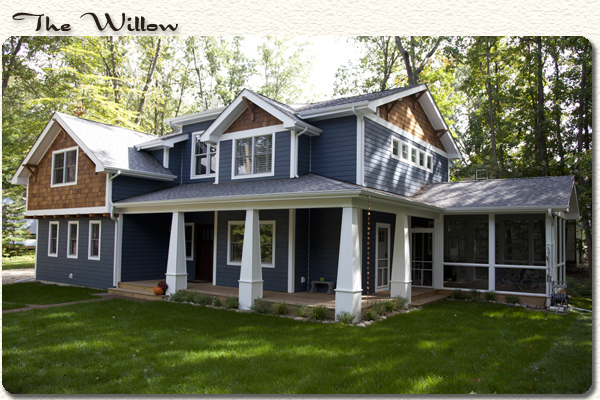 Custom-designed home with old world charm in Harbert, Michigan. 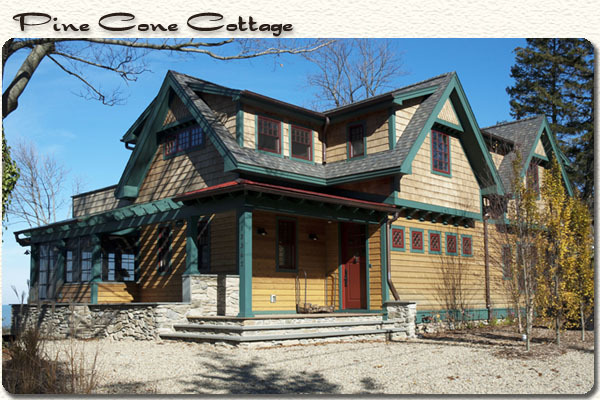 A cozy Craftsman-style home with contemporary amenities. 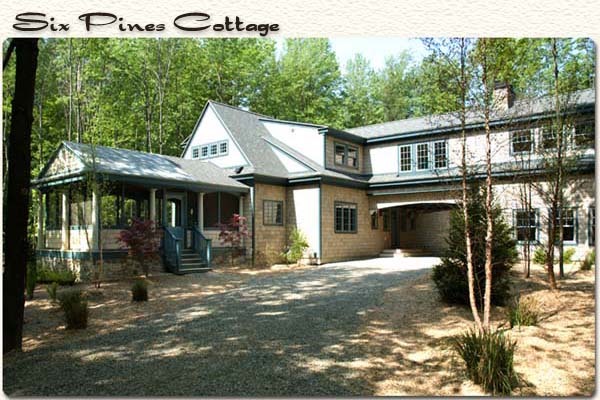 Beautiful and unique Six Pines Cottage in Lakeside, Michigan. 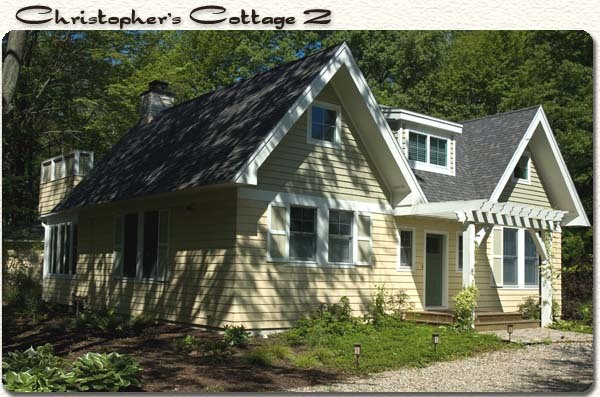 A charming and surprisingly spacious Cape Cod home. 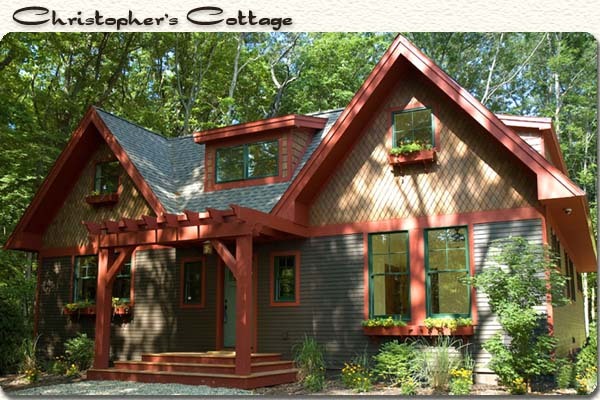 Another version of Christopher's Cottage. 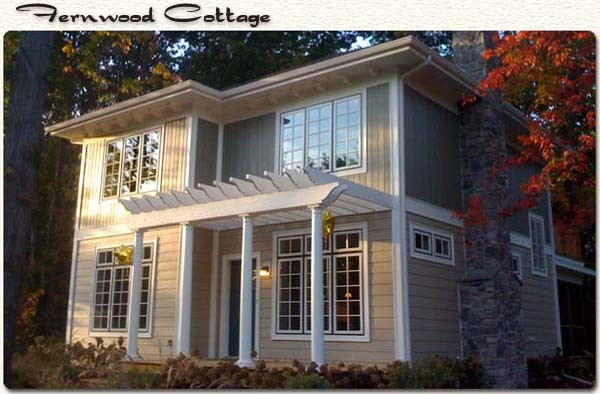 Fernwood Cottage is Phase 1 of Summerhill Cottages, located on 22 gorgeous acres just minutes from New Buffalo and the lake. 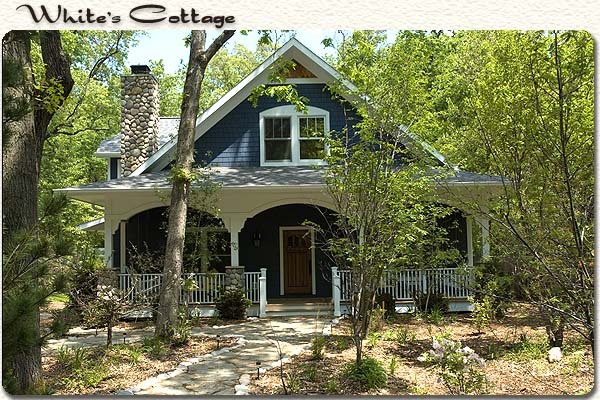 This country cottage was built from the owner's plans.